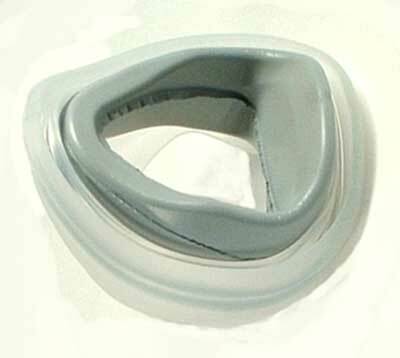 One replacement foam cushion and silicon seal for the Fisher & Paykel FlexiFit HC401 & 405 nasal mask. The Cusion and seal quality were as expected but there is one part that could be added to your available list of parts. I also ordered a package of Difusers and would have ordered a cover for the difusers if it was available. I did not see it listed.It breaks very easy.